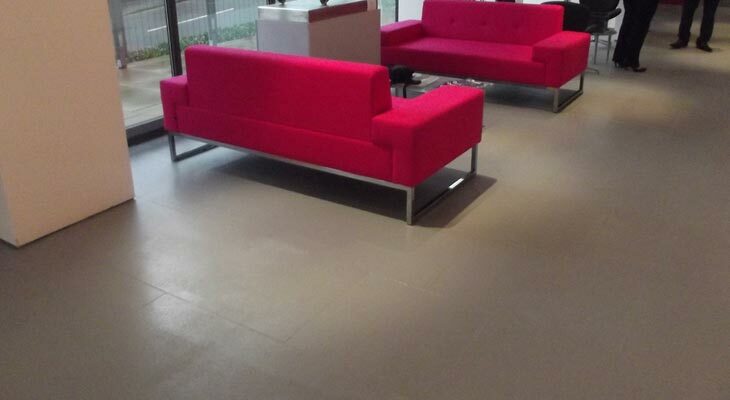 Decades of practical and technical experience in commercial flooring and sub-floor preparation. 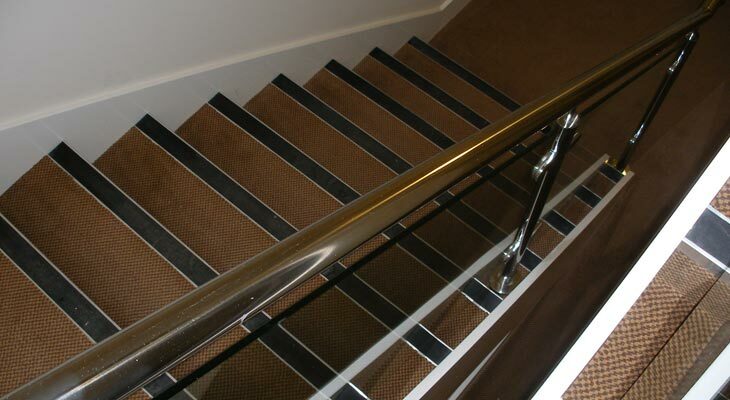 Serving clients all over London and the South East with a complete flooring solution and specification service. 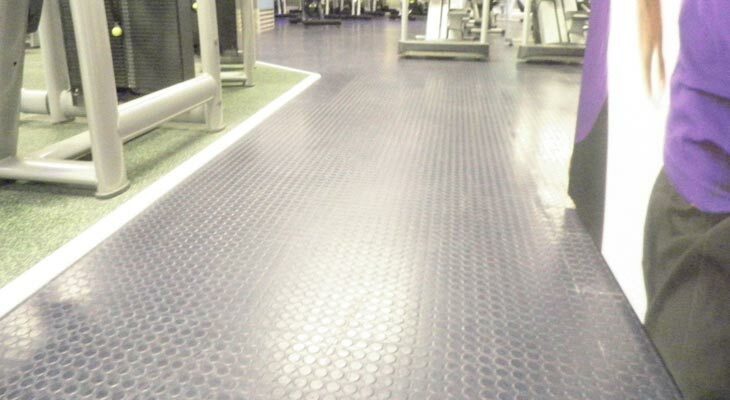 Euro-Pean Flooring Solutions employ decades of practical and technical experience in the commercial flooring industry and sub-floor preparation. 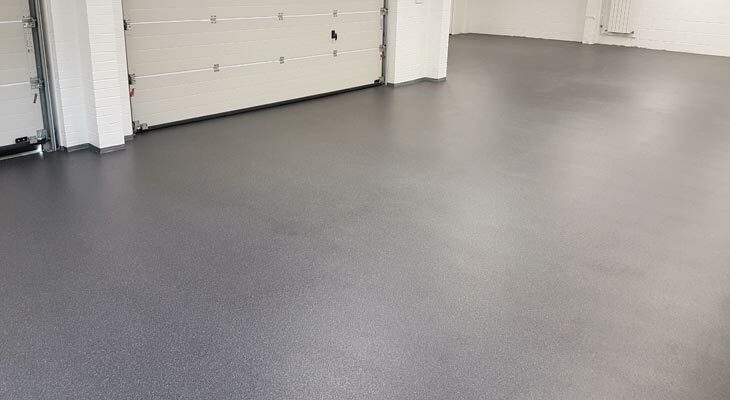 From our base in Horsham, we serve commercial clients all over London and the South East of England with a complete flooring solution and specification service. 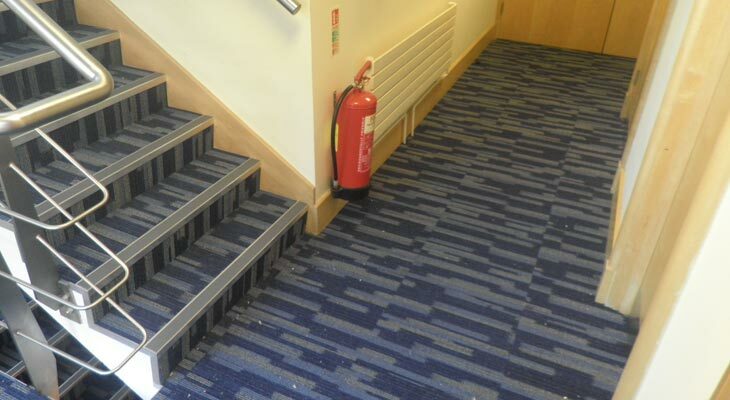 Our Horsham flooring company has the capacity to take on any scale of commercial project, large or small, at very competitive prices, and we provide free on-site sub-floor surveys as standard and free no obligation quotes with all materials plus fitting and extras included within the price (no hidden charges what-so-ever). We also offer insurance backed guarantees when using our written specification, giving the client piece of mind that all works are managed and carried out to the highest British Standards. 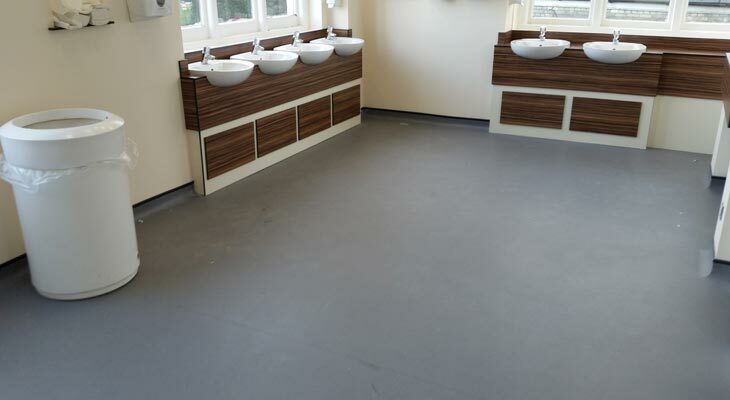 For all commercial flooring enquiries please either telephone us or send us a message. Free no obligation quotes with all materials, fitting and extras included within the price (no hidden charges). Fanatical in our quality of service, workmanship and flexibility, never compromising on standards. We offer insurance backed guarantees when using our written specification, for complete piece of mind. 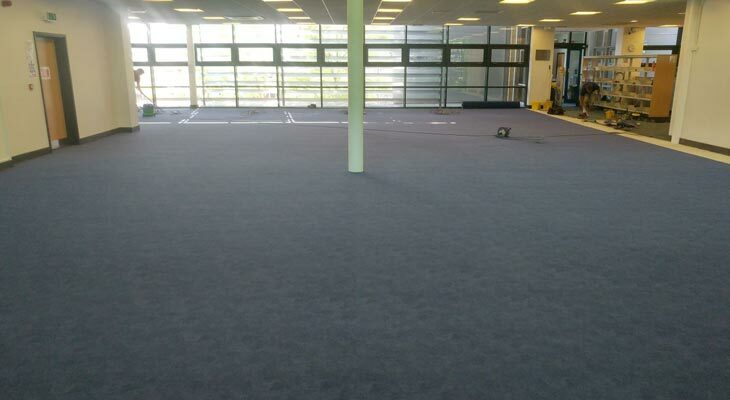 Supply and fit 600 square metres of super hard wearing, stain resistant, easy clean library carpet flooring in Godalming. The existing carpet and underlying latex was failing so a decision was made to uplift and remove everything, install a new latex layer onto specialist primer for absorbent surfaces, then install a blue flotex carpet with cushioning and acoustic properties to the client’s specification. Overall the library flooring installation took less than two weeks to complete with up to five Euro-pean Flooring fitters working on-site during the works. 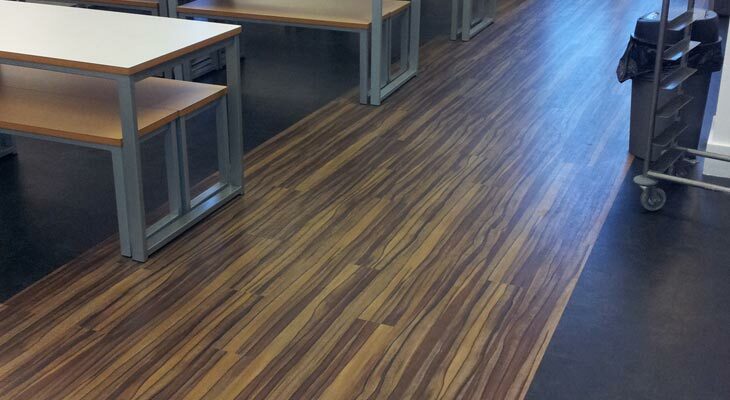 Very impressed with Euro-Pean Flooring, our library flooring project was completed on time and to a high standard. Their team was well organised and nothing was too much trouble. Euro-Pean Flooring Solutions is fanatical in its professionalism, quality of service, workmanship and flexibility, from London through Croydon and Horsham, Surrey and Sussex. Out of hours or weekends is never a problem and we are capable of working to tight budgets and deadlines for demanding clients without compromising our standards. Health and safety is priority for Euro-Pean Flooring in Horsham. All of our operatives are health and safety trained and all of our adhesives and levelling compounds are leading British Standards approved products that come with fully backed health and safety cosh data sheets and regulations. 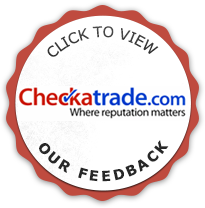 And we always use the best underlay manufacturers as a standard practice. 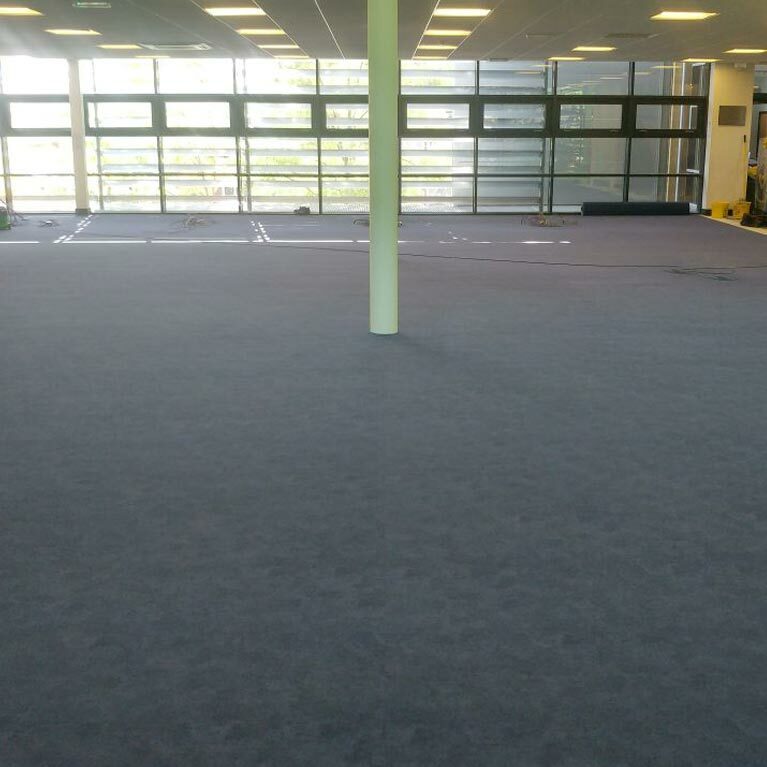 As a flooring company, we supply and fit a wide range of flooring products for our commercial customers, sourcing floor coverings from all over the UK and across the world. Over and above standard carpet tiles, broadloom carpets and luxurious Axminster and Wilton carpets, Euro-Pean Flooring also fit specialist industrial flooring plus luxury vinyl tiles (manufactured by Amtico and Karndean), safety vinyl flooring, linoleum flooring, cushion flooring, rubber sheet flooring and resin flooring – plus pump screeds, levelling compounds and any other kind of commercial floor covering. The Euro-Pean Flooring range also includes any style of wood flooring, from solid wood to engineered wood and laminates. Should your architect or client not be able to find a suitable finish then contact us and we will attend a meeting with you, bringing with us a full specification service with suitable commercial floor finishes that are available from all of the UK and the worlds leading wood flooring manufactures. Conduct subfloor tests and make good any under floor problems, thus avoiding costly delays. Take accurate measurements and estimate all floor quantities required. Assist in the specification and selection of flooring products, and control all ordering and site deliveries. 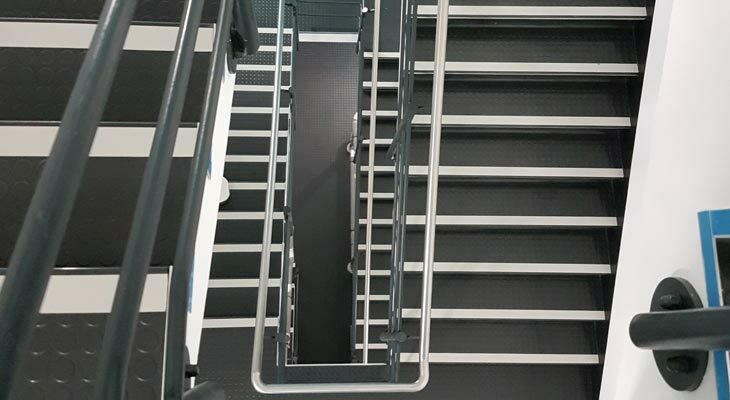 Manage and supervise all aspects of floor installations ensuring works are carried out on time to the highest standards, meeting all legal requirements and British Standards. Produce invoicing and handle all steps of the payment process including dealing with legal procedures in the event of non-payment. If you do not have the time or the inclination to take off vast amounts of site measurements or data from drawings supplied by your client or architect, Euro-Pean Flooring can do this for you. At our offices in Horsham we have the facilities to take care of the estimating and quantifying process. We can take electronic copies or hard paper copies of drawings and provide you with an accurate site take off based on the floor measurements supplied, and even attend site and survey the existing floor to assist in the specification process. Many companies are in dispute as to where the blame lies for a flooring failure. Is it the fault of the flooring manufacturer itself or the building developer for not conducting the proper subfloor surveys and tests in order to solve potential problems before the top floor finish is installed? 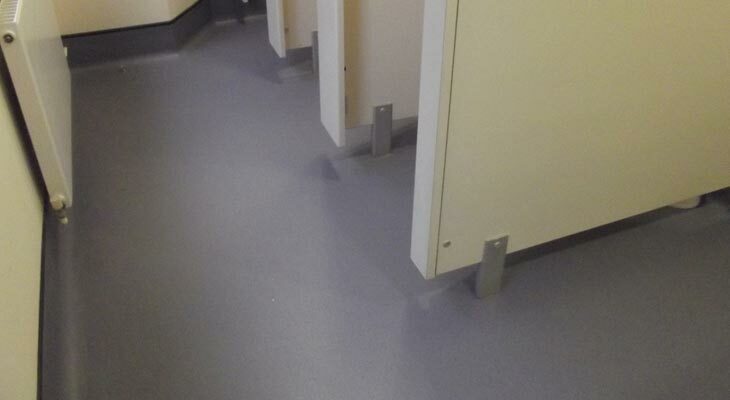 Euro-Pean Flooring offer a service whereby we conduct independent site surveys producing technical reports which identify exactly the cause of the floor failure, including whether or not any relevant British Standards have been either missed or not adhered to. 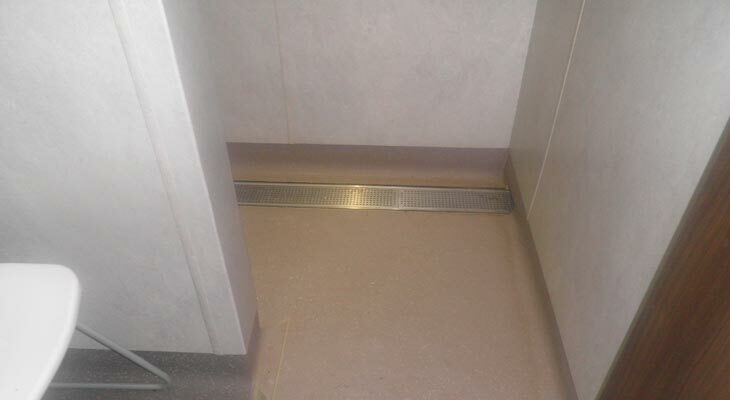 We also provide remedies to problems and steps in order to make the floor failures good. Loose subfloors or structural movement. Concrete latience, which is where water in the concrete brings with it to the surface concrete fats, forming a layer known as latience which is crunchy and friable (this leaves the floor weak and needs to be mechanically removed prior to top floor layer installation). Damp or residual humidity that may be in the slab, including testing to establish whether levels of damp are higher than the BS8203 recommended maximum. Weak or rotted floor boards. Anything else that can cause the top floor layer to fail or under-perform. Using our experience and technical know-how, we will, in most cases detect any sub floor problems immediately. But if the need arises we can run further expert tests using industry recognised independent experts to establish why the subfloor is failing, and provide reports on our findings together with our recommended solutions, all at little or no cost to the client. Floors are far more susceptible to failing if the correct subfloor preparation has not been carried out properly. 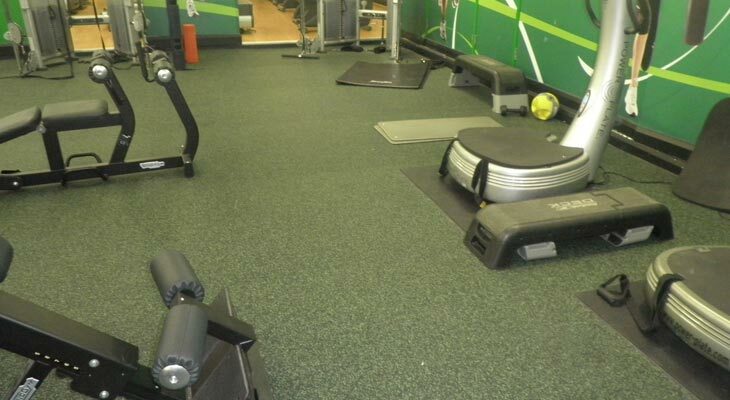 Using the latest technology Euro-Pean Flooring are able to offer environmentally friendly, effective solutions to almost any flooring problem encountered. Managing Director of Euro-Pean Flooring John Pean brings a long career in flooring and an abundance of knowledge, skill and experience into the running of the company. His career includes holding a technical sales management position for one of the world’s largest floor adhesive and levelling screeding manufacturers. This in turn helped John become an expert on sub floor preparation, with an understanding as to why floors start failing through problems such as adhesive transfer and late placement. John Pean has also worked in key accounts management for the world’s largest rubber flooring manufacturers, and has held floor project management positions on various large scale commercial projects, including London airports Heathrow and Gatwick, and the London based Gherkin and Dome buildings.